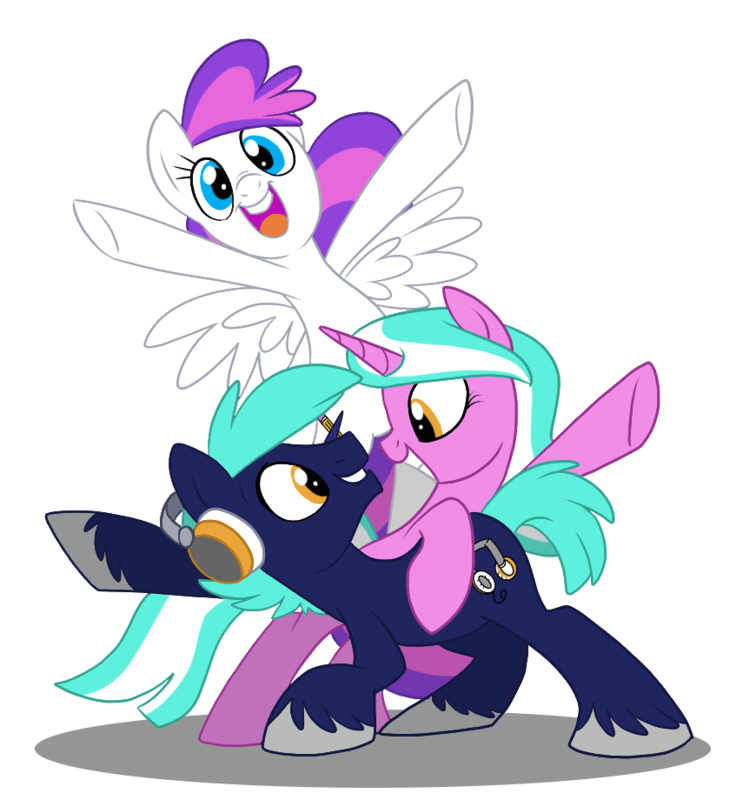 (BALTIMORE)—BronyCon is excited to announce that the panel submission form for BronyCon 2017 is now open. Every year, BronyCon puts on three days of high-quality panels. The majority of those panels are submitted and presented by attendees. As such, panel submissions are a keystone to the success of BronyCon. Now is your chance to contribute to making BronyCon a con to remember. To submit, head over to https://bronycon.org/events/run-a-panel and fill out the form. The Events team sorts through these submissions and will create a final schedule for the convention. Please include as much information as possible, as the task of processing hundreds of panel ideas is greatly aided by thorough explanation. Submissions will close on March 31st 2017, so get yours in early!